The online registration can be found here. The online registration for the Excursion / Day-trip (optional – not included in the conference fee) on Saturday, September 3, 2016 can be found here. At least one author (of an accepted paper) has to pay the regular registration (please register before July 11th, 2016). *The additional social events ticket includes the Welcome Reception on Wednesday and the Conference Dinner on Thursday. 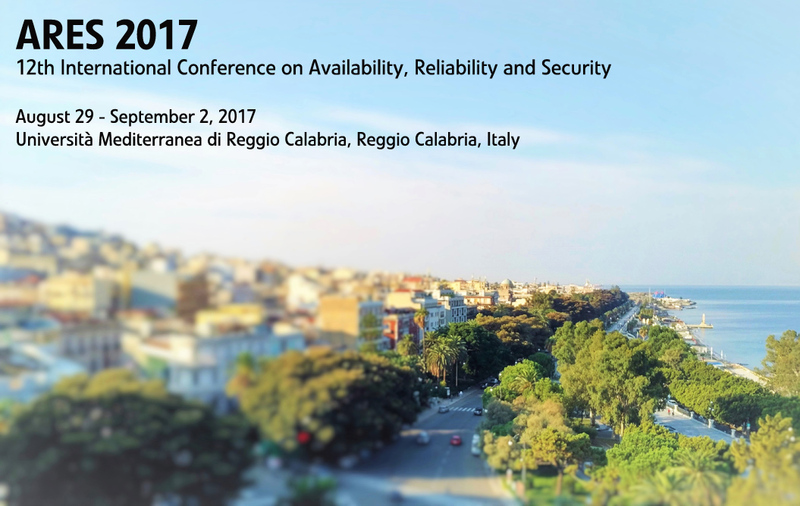 **The ARES EU Projects Symposium 1-Day Ticket includes the entrance to all symposium and ARES sessions / lunch / Welcome Reception on Monday, August 31, 2016. The registration fee includes one paper, each additional paper is EUR 150. 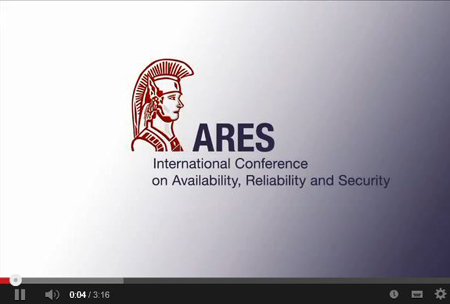 The registration fee includes the entrance to all ARES conference and workshop sessions and the social events. The registration fee includes the lunch during the conference (Wed – Fr). The registration fee does not include the accommodation. Accommodation recommendations are provided here. Cancellation Fee: EUR 50 (No cancellation will be allowed after August 1, 2016). Substitution is welcome. The student registration does not include a paper. At least one author of an accepted paper has to register as author, whether the author is a student or not. The student registration fee includes the entrance to all ARES conference and workshop sessions as well as tutorials (but not the social events). The registration fee does not include the accommodation. Accommodation recommendations will be provided.